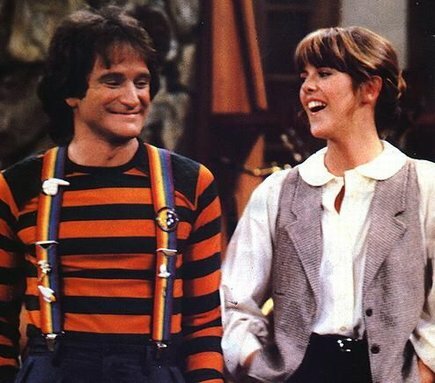 io9’s Charlie Jane Anders has posted the Mork and Mindy deep-dive that we’ve been waiting for. Howard Storm’s Committee background made him the only M&M director Robin Williams could trust. We recommend the extended version of this piece. Howard Storm, Mork and Mindy, Pam Dawber, Robin Williams permalink.